🇬🇧 Go to Ri4CTV.com/Visa to read in other languages. 🇪🇸 Vaya a Ri4CTV.com/Visa para leer en otros idiomas. 🇨🇵 Allez à Ri4CTV.com/Visa pour lire dans d’autres langues. 🇩🇪 Gehen Sie zu Ri4CTV.com/Visa, um andere Sprachen zu lesen. 🇵🇹 Vá para Ri4CTV.com/Visa para ler em outros idiomas. 🇷🇺 Перейдите на Ri4CTV.com/Visa, чтобы прочитать на других языках. 🇻🇳 Truy cập Ri4CTV.com/Visa để đọc bằng các ngôn ngữ khác. 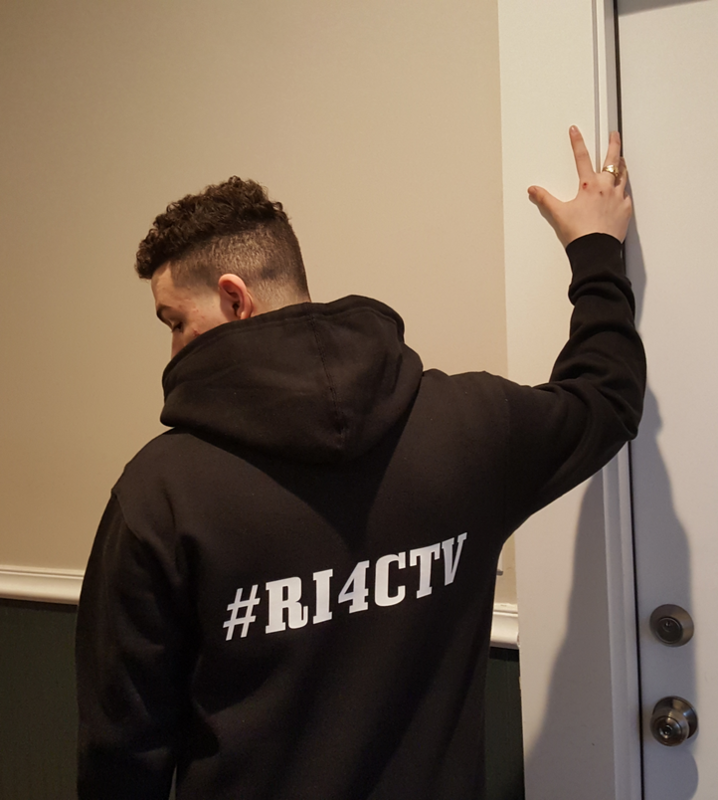 We are Rhode Island Foresight Television, also known as, Ri4CTV, a YouTube channel. Our mission is to bring forethought to the development of personal philosophy. How we go about the mission is our philosophy, which can be used as a starting template for your personal philosophy. Why Ri4CTV, in few words? Series Homepage | AOC Directory | Who is AOC?